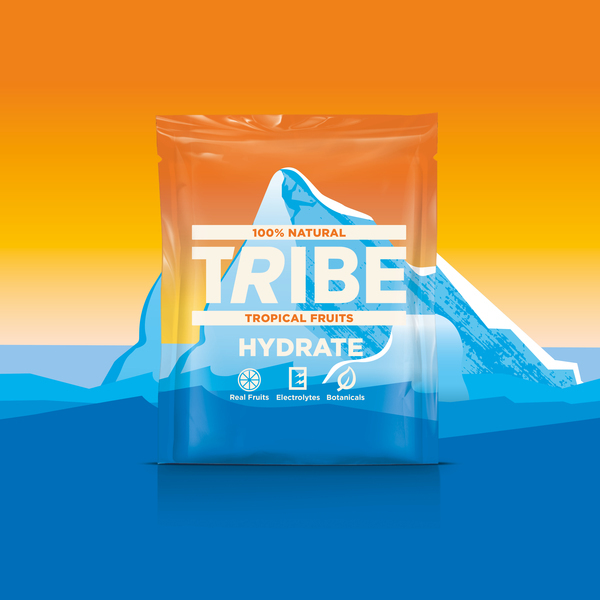 24 single serve sachets of TRIBE Hydrate: blends of fruit, botanicals and natural electrolytes for performance energy + hydration. 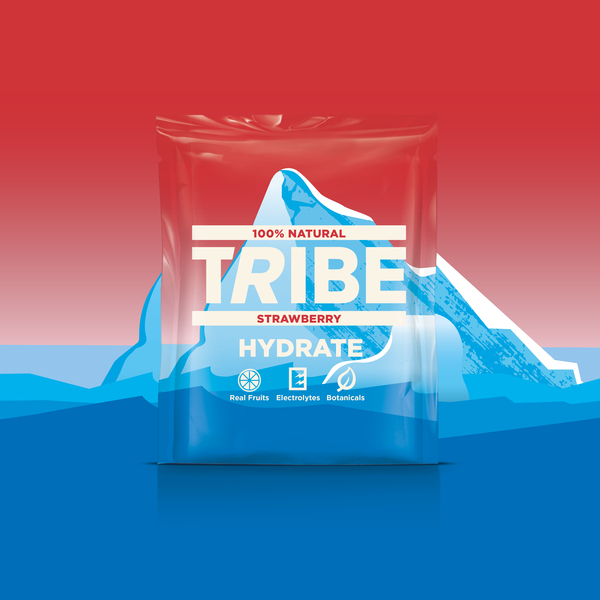 A blend of fruit, botanicals and natural electrolytes for performance energy + hydration. 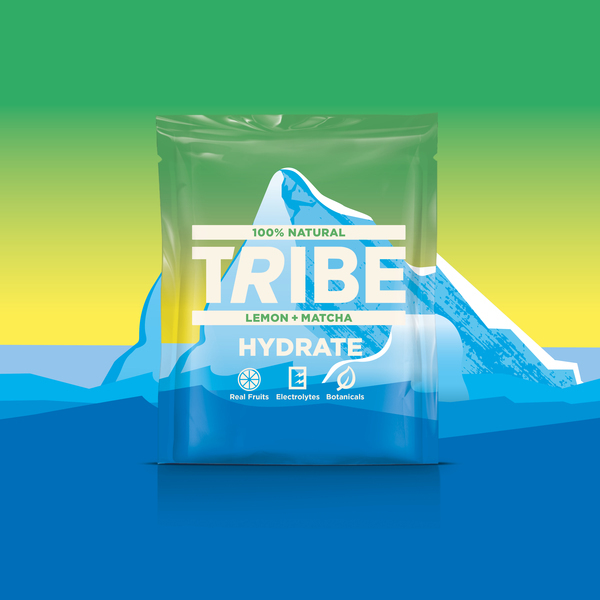 Made from real fruits, coconut water, sea salt and energy boosting botanicals. Built for whenever you sweat.